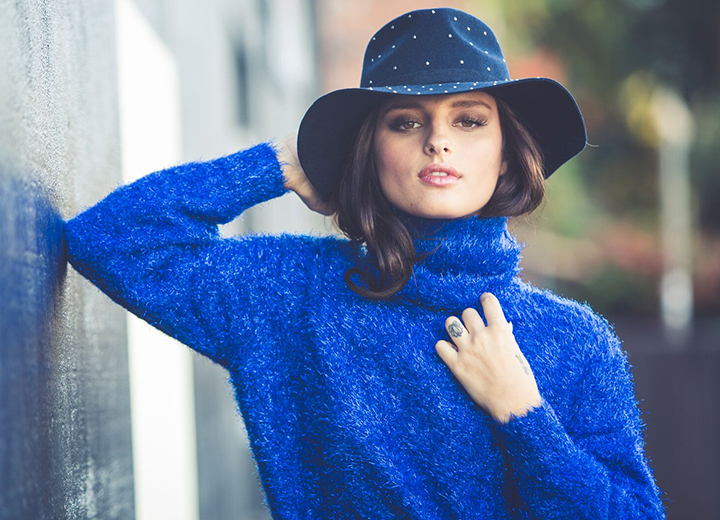 When it comes to storing hats, there are some definite right and wrong ways to go about it. 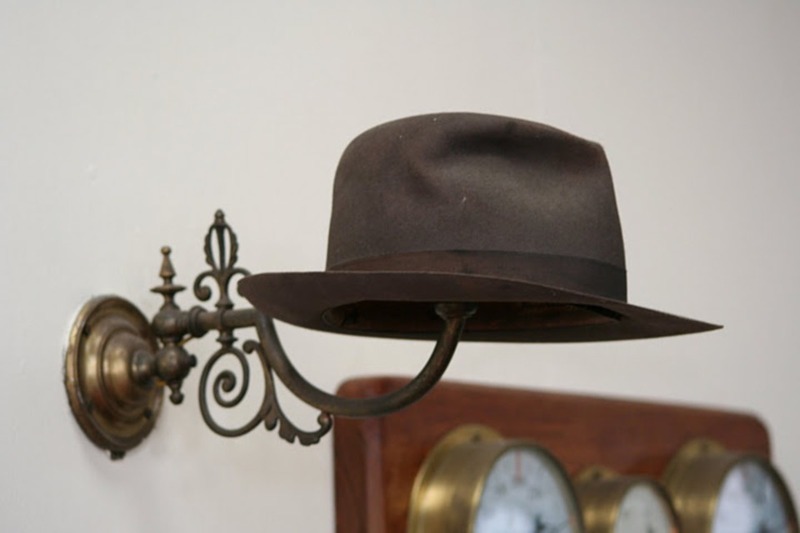 Whether you're a hat-wearing newbie or a longtime aficionado, many would argue that it's perfectly fine to leave a hat such as a fedora laying flat on a shelf when it's not in use. And when it comes to storing an everyday baseball cap, most wouldn't give a second thought to throwing it on the nearest chair, couch, table, or desk. Both of these examples are major no-nos. Sure, there are some crushable and casual hats that might be OK without much attention, but any hat that you actually care about (including soft caps) will require appropriate storage if you want to enjoy them for years to come. 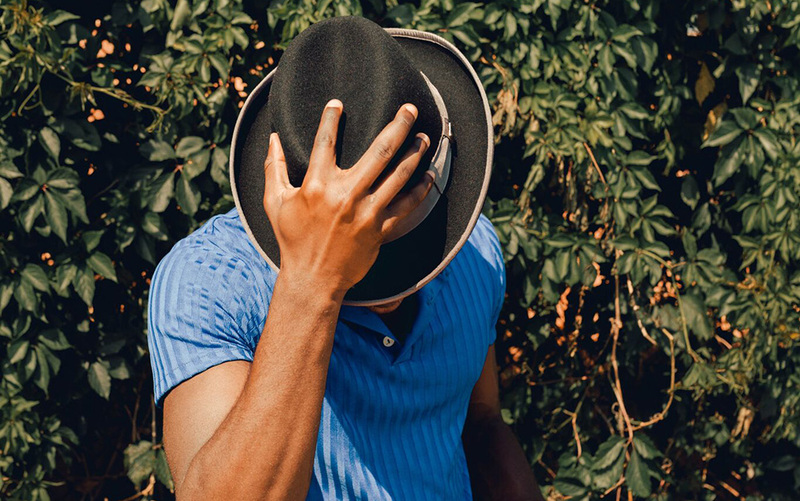 Storing your hats properly will help them stay clean and keep shape. To help you select the best way to properly store your hat when you're not wearing it, check out the following options that are surprisingly simple and effective. The best method for storing hats is to use a hat box. This is the most surefire way to avoid dust and keep the hat's structure in tact. Admittedly, keeping hats in their own boxes requires a little more effort to store, remove, and return every time the hat is in use. Plus, the amount of space that hat boxes require might make it seem impractical for those living in small spaces — especially if you have a sizeable hat collection consisting of floppy hats, fedoras, sun hats, and other wide-brimmed hats. But there are some easy storage solutions to consider. If the hat came in a box when purchased, use it for storage. If your hat didn't come with its own box, you can find hat boxes in a variety of colors, patterns, and shapes at craft supply stores as well as online. You could even use these creatively designed boxes as part of your home decor. You don't even need to buy actual hat boxes. Wide shoe boxes or even clear plastic boxes also work well. Always place the hat in the box upside down, with the crown down and the brim up. This preserves the shape of the hat. Why? A hat's crown is sturdier and stronger than the brim. If you store your hat with the brim down, it will flatten over time. If you have multiple hats but need to save space, buy a box that fits your largest hat so that you can nest other similar-shaped hats inside. Don’t nest hats with different shapes or force them to fit as this will result in misshapen hats. When you store multiple hats in one box, make sure the heaviest hats are on the bottom. Fragile hats or those with appliques and other delicate embellishments are best stored alone in their own box. 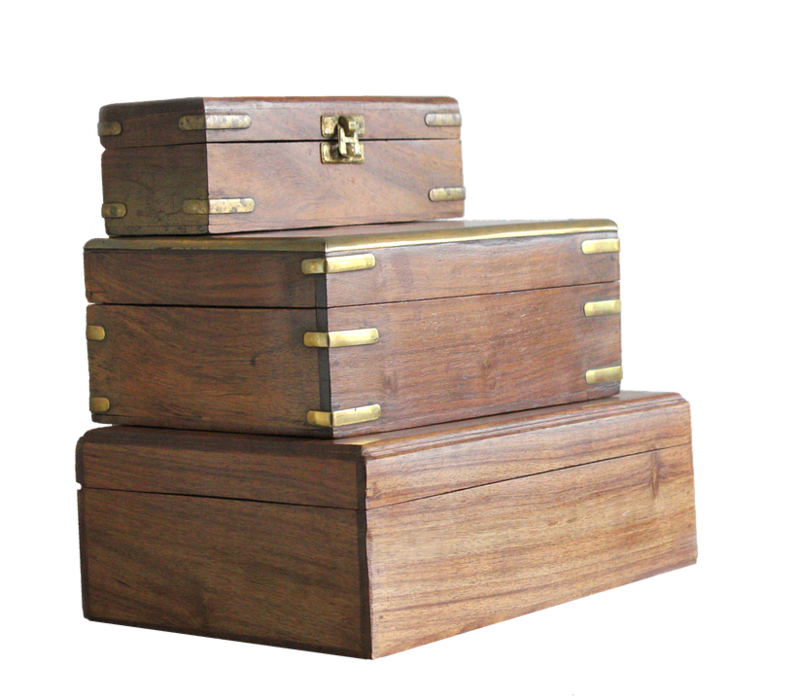 Hat boxes are traditionally round, but that's not a requirement as long as the box has a lid. You can label the boxes so you can quickly identify what's inside. Baseball hats, cowboy hats, and derby hats, and fedoras nest well. Wall hooks are a practical solution to store hats when space saving and easy access are the prime considerations. 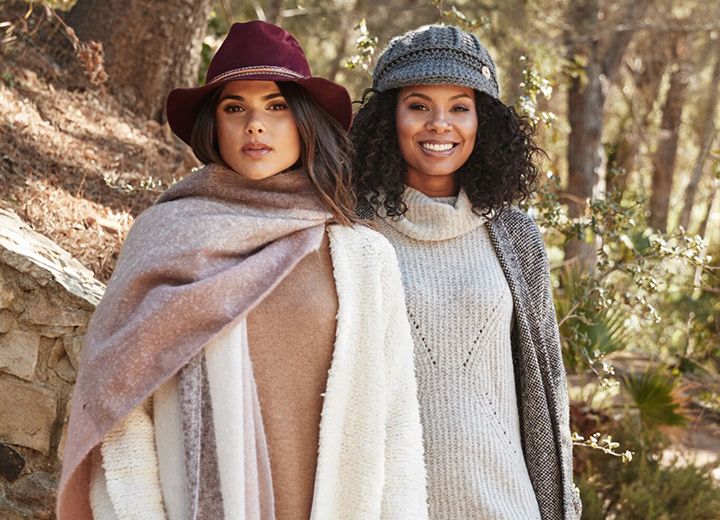 Want to see all your hat options and have them readily available at any given moment? Hooks and hat hangers provide the kind of hat storage you need. The key is to place the wall hooks away from direct sunlight as this will fade any hat. The bonus of using wall hooks is that it artfully showcases your hats, effectively becoming wall decor that is part of your interior design whether in a bedroom, dining room, or home office. Avoid sharp, pointy hooks as these will stretch your hat and ruin the shape, especially the crown. Choose hooks that have curved, wide tips such as those typically found on coat racks. These provide a more balanced, less focused pressure on the crown. Not ready for serious commitment? You can try non-permanent stick-on wall adhesives such as Command hooks. Baseball caps, canvas hats, and other soft hats that don't easily lose their shape are ideally suited for hanging on wall hooks. In the closet, under the bed, or behind a door. No, we're not talking about places monsters like to hide. These are just a few hat storage ideas to keep your favorite hat clean and safe. There's an endless variety of hat organizers available at home stores and online, but we've narrowed it down to the best options that save time and space. Closet storage can provide an ideal solution for organizing hats. 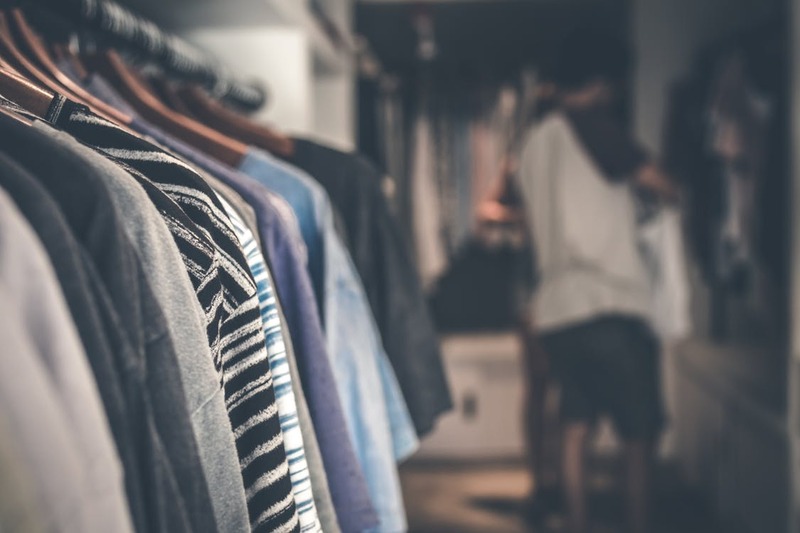 Use closet shelves beneath or above where you hang your clothes for storing hats, which will work as long as there is enough space so that they are not smashed against the wall. 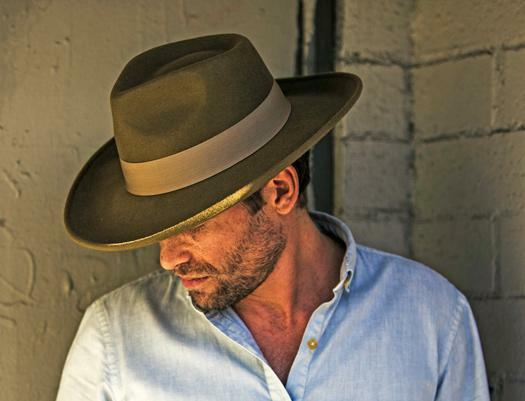 This especially important for wide-brim toppers such as straw hats, fedoras, floppy hats, and safari hats. Use hanging compartments or over-the-door hooks inside your closet door or bedroom door to store canvas boonie hats, cotton baseball caps, and other malleable, durable headgear. Offered in both vertical and horizontal orientations, these racks make great baseball hat organizers and are a popular option for dorm rooms where extra space is limited. Store foldable, crushable hats in organizers under the bed. These low-profile units can slide under beds for easy storage of hats and similar items such as scarves, gloves, and other accessories. Try drawer dividers if you'd like to keep hats in a dresser. These inserts prevent hats from being crushed by creating distinct spaces within each drawer. This is an excellent option for delicate hats or those with decorations that might otherwise get easily damaged. As with storing hats in boxes, you can nest hats upside down as long as they are similarly shaped. It might seem like a lot of work to keep your hat looking fresh even after years of wear, but the first step is knowing how to properly store it. If you do this, you can avoid unnecessary cleaning and keep it's shape for years. 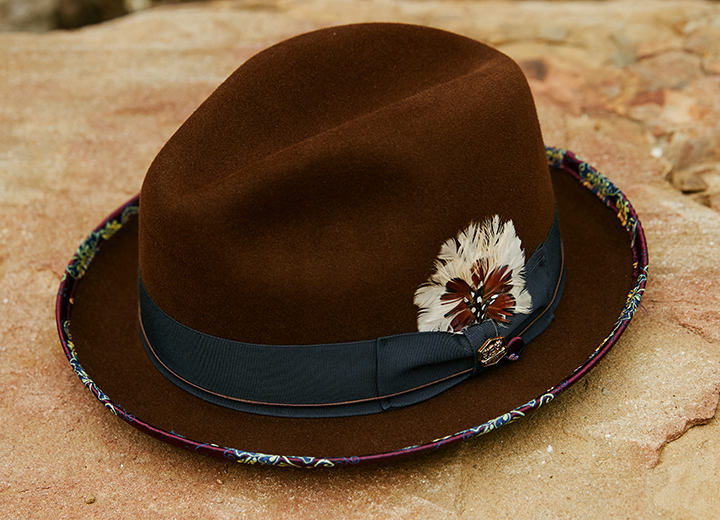 With these easy tips, you’re sure to keep any hat looking newer, longer.